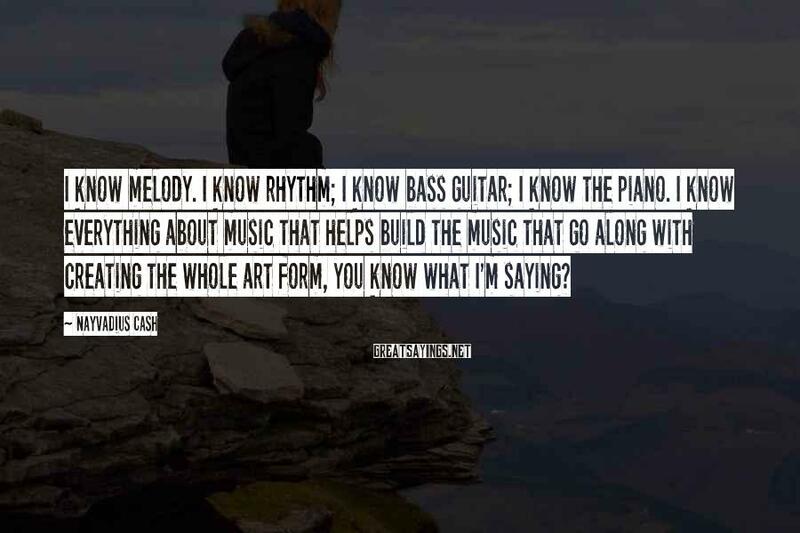 I Know Melody. 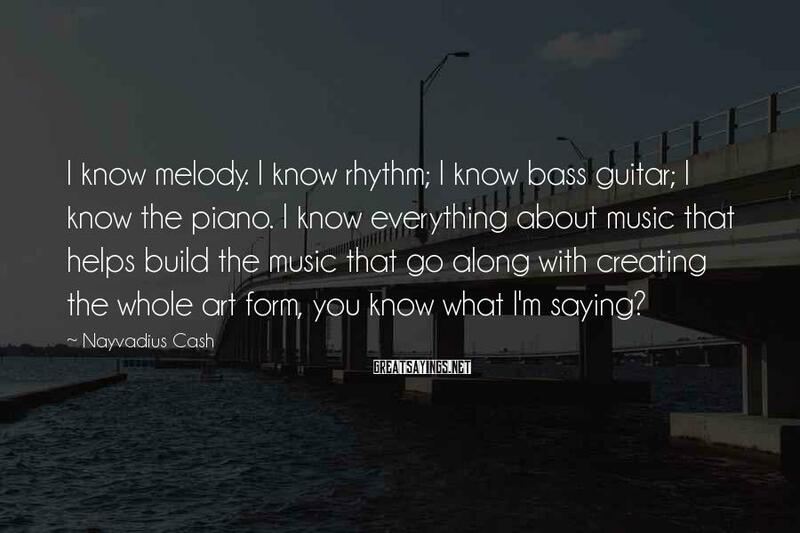 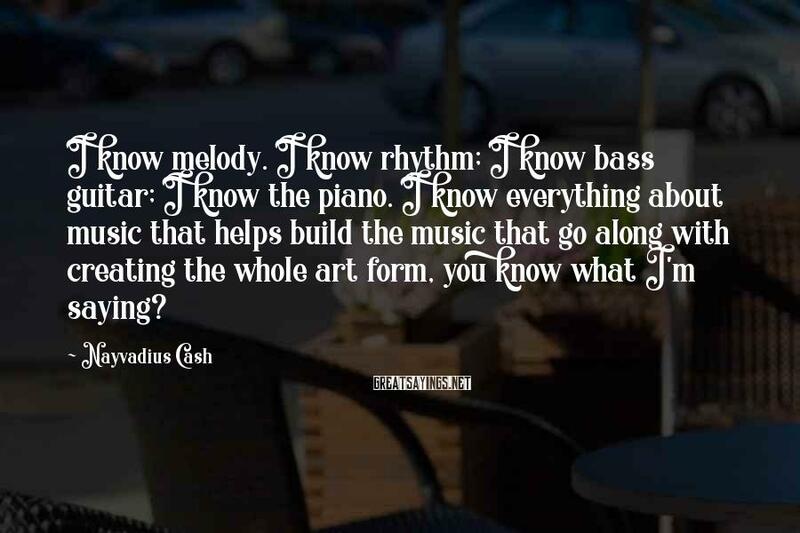 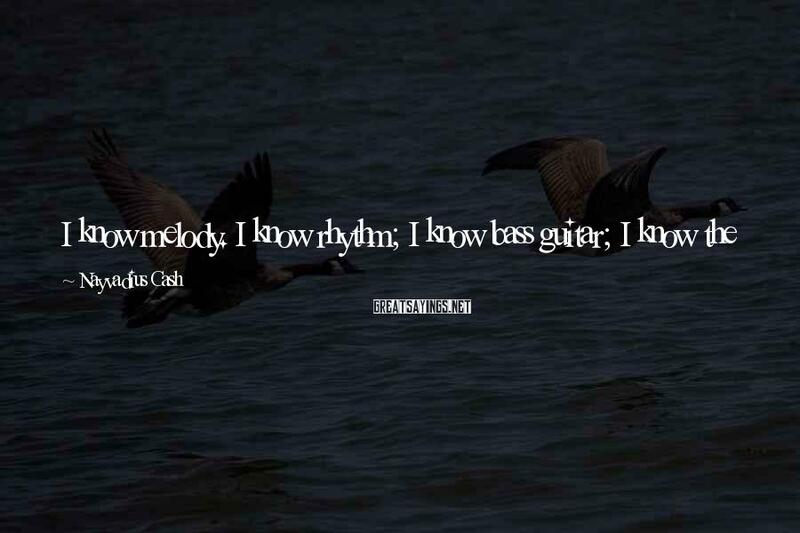 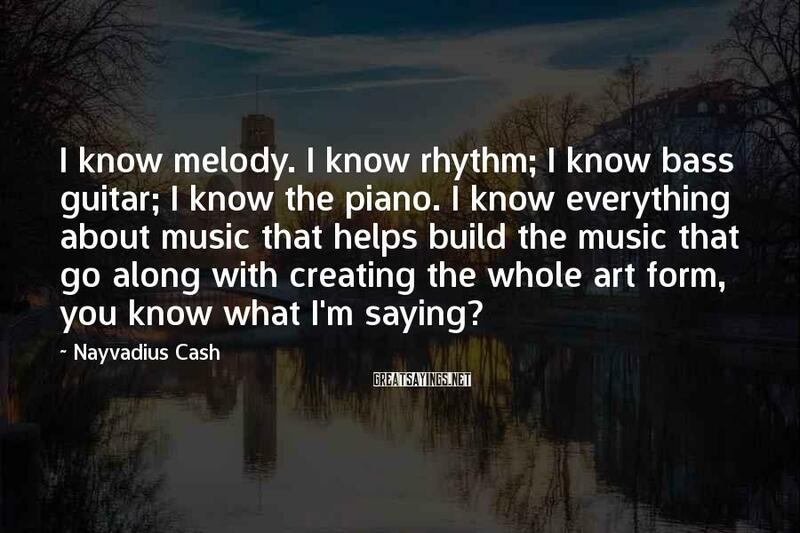 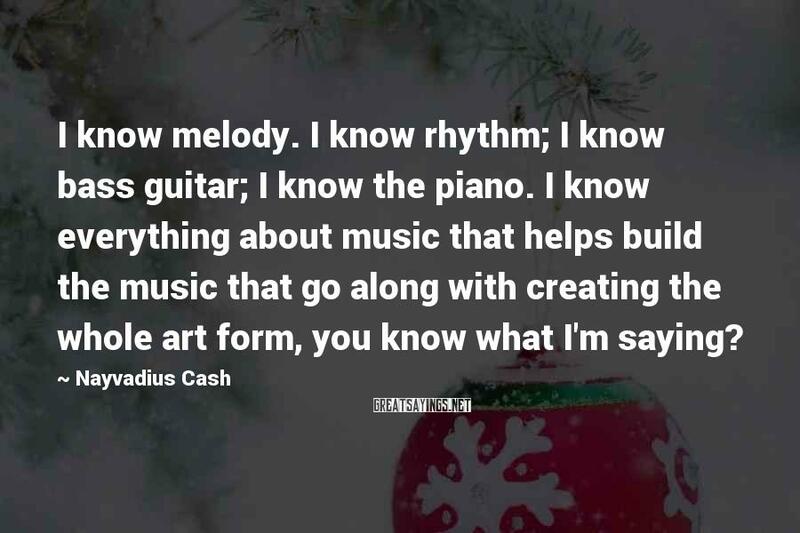 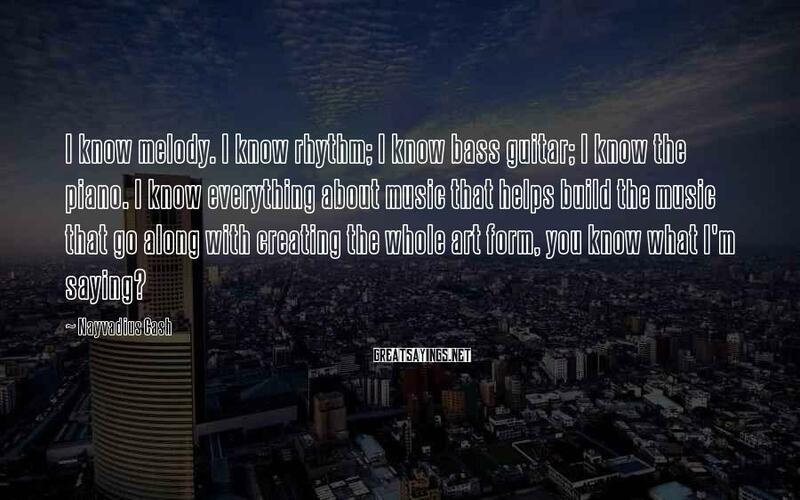 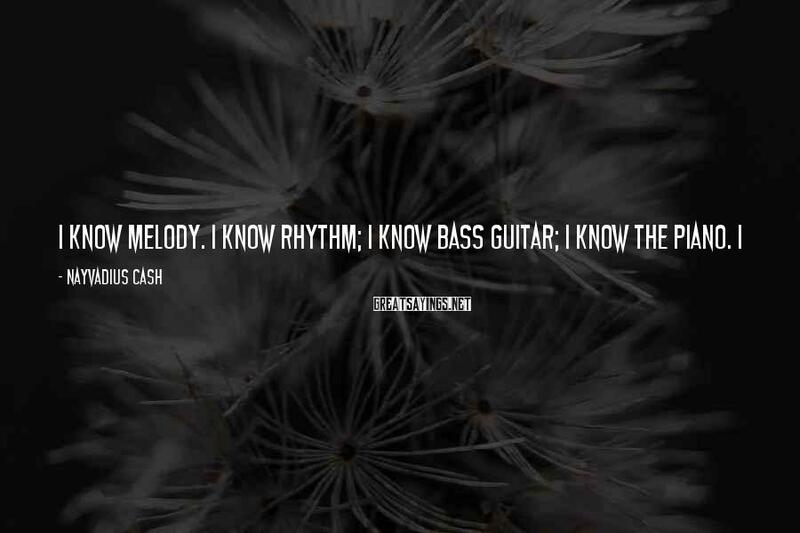 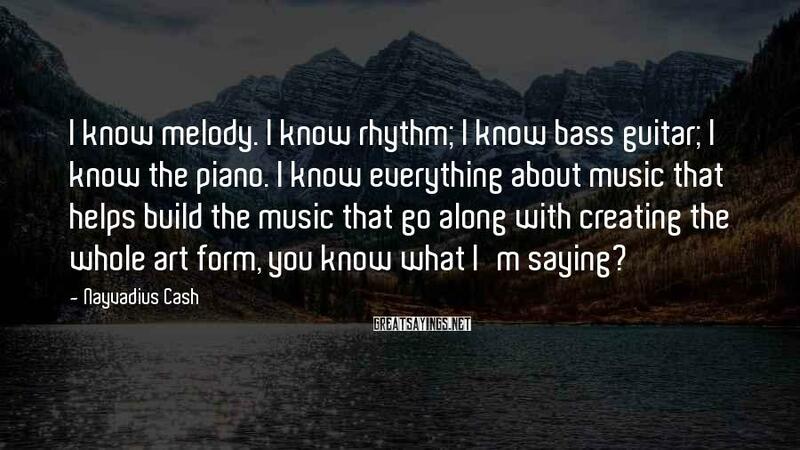 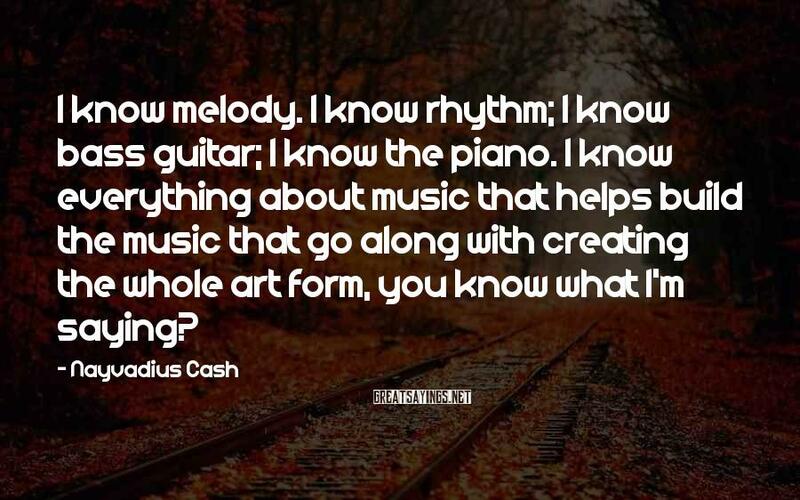 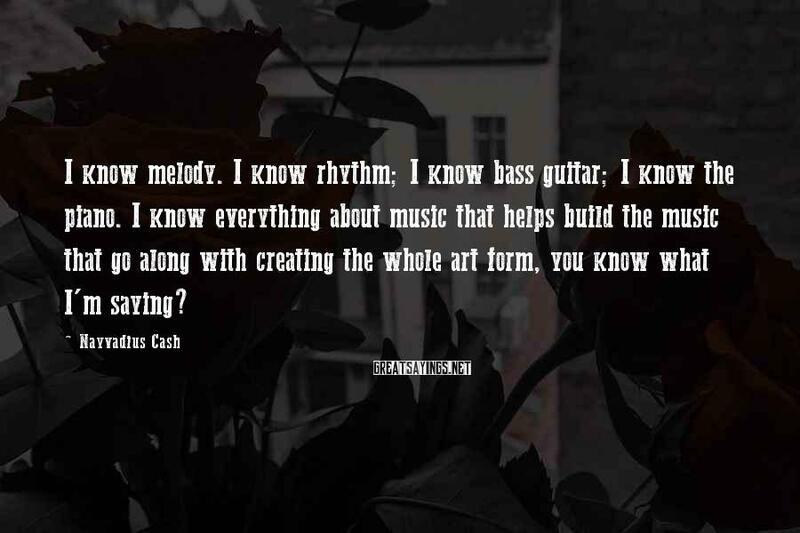 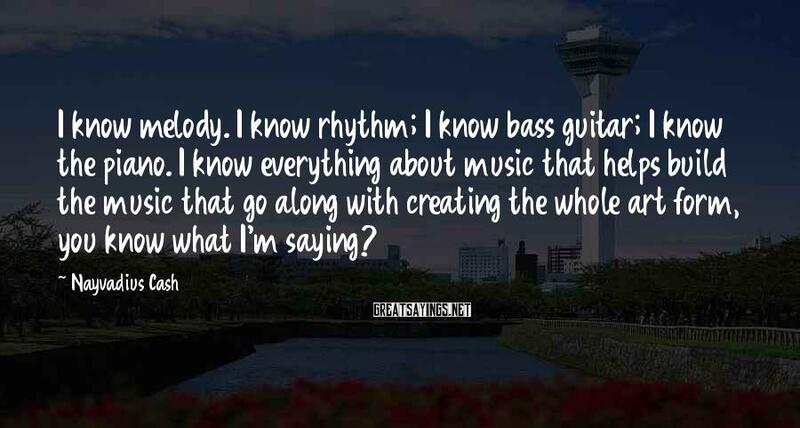 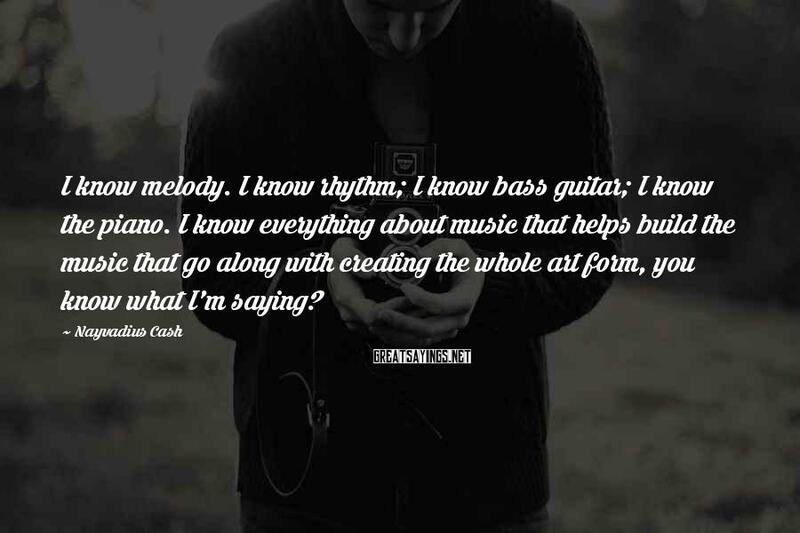 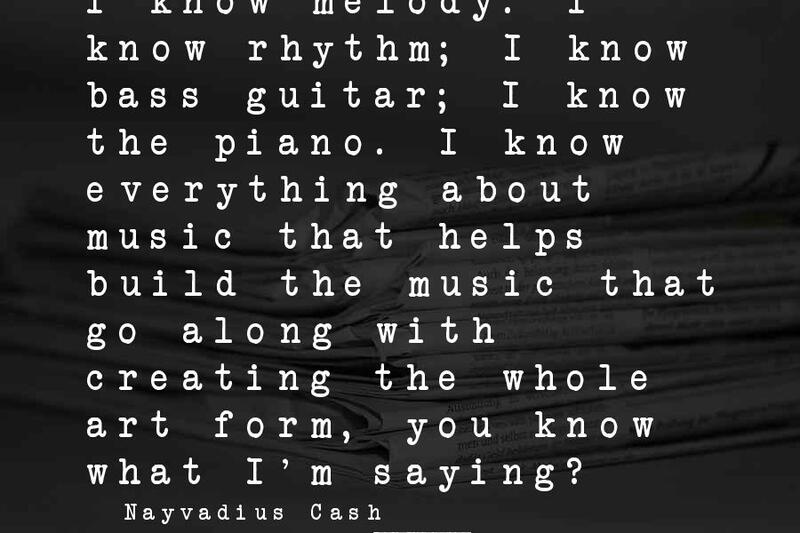 I Know Rhythm; I Know Bass Guitar; I Know The Piano. 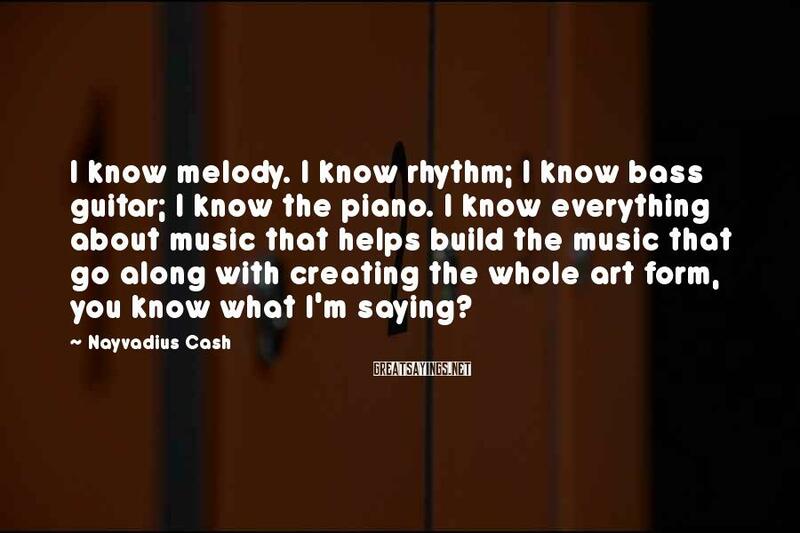 I Know Everything About Music That Helps Build The Music That Go Along With Creating The Whole Art Form, You Know What I'm Saying?